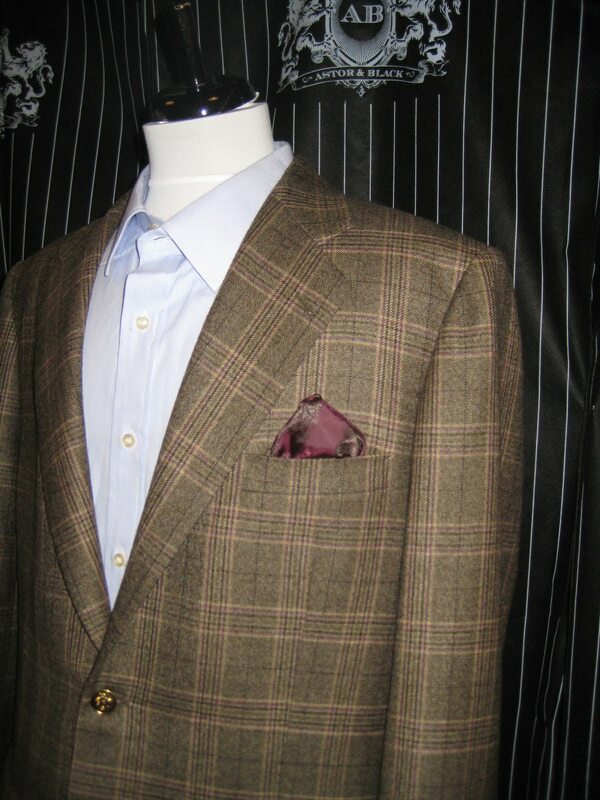 Rich, earthy colors are a perfect pairing with the changing season. 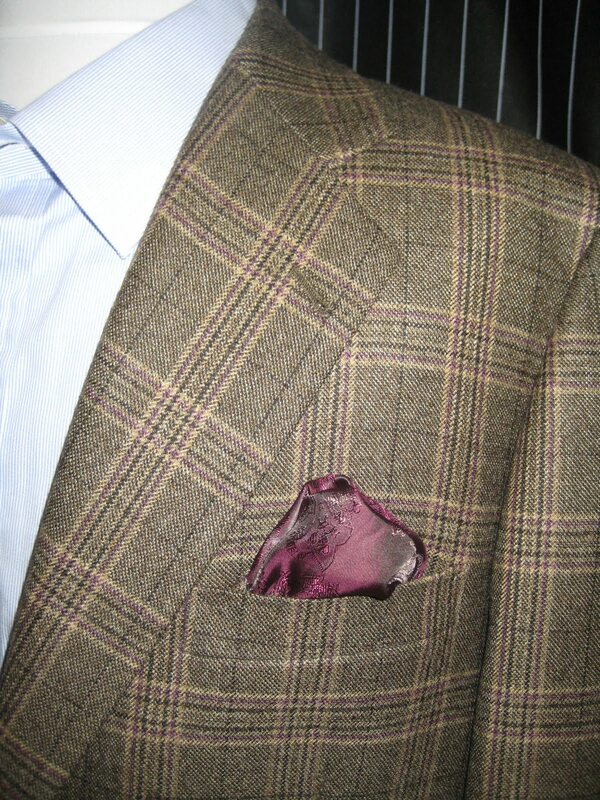 This beautiful Scabal fabric mixes shades of brown with a striking plum windowpane and lining. Add gold crested buttons and you have a stylish season opener that is sure to be a crowd pleaser.